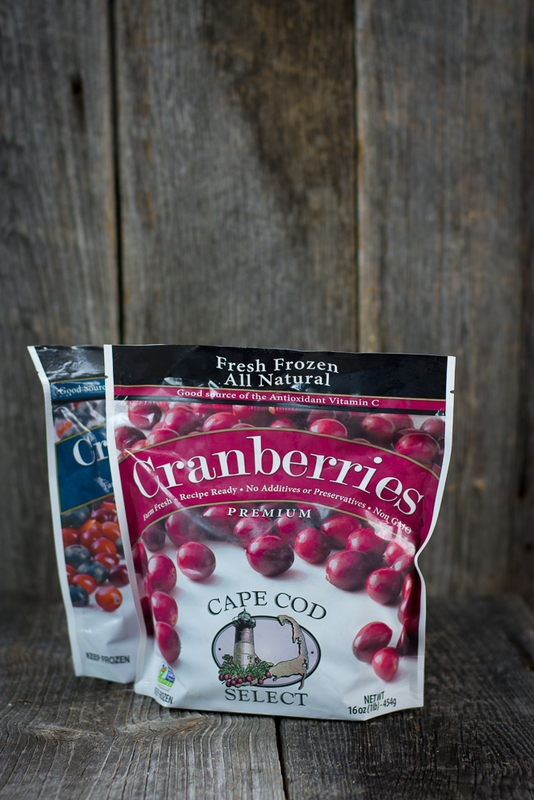 Frozen cranberries are always found in our freezer because they offer a healthy bite of vitamin C and frozen berries actually preserve the quality of the the berry better than fresh. Whether it’s a cranberry zing in our kombucha or a sauce on the side of a meal during the week it’s a nice variety from the standard fruit and berries that most kitchens have and in the freezer we can have this treat year round. Find our recipes using cranberries here. As studies begin to reveal how important to our gut health a diet full of resistant starch is finding good sources can be difficult. Then I discovered Tigernuts. These are actually tubers that have been cultivated since ancient times in Egypt. They provide a super dose of resistant starch in each serving and we like to add Tigernut flour to smoothies as a regular booster. Discover the goodness of resistant starch here. 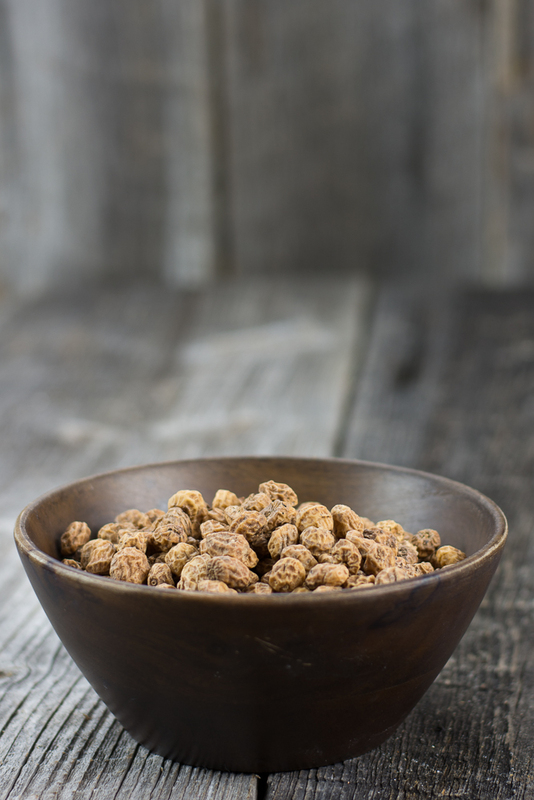 Check out all our recipes using tigernuts here.